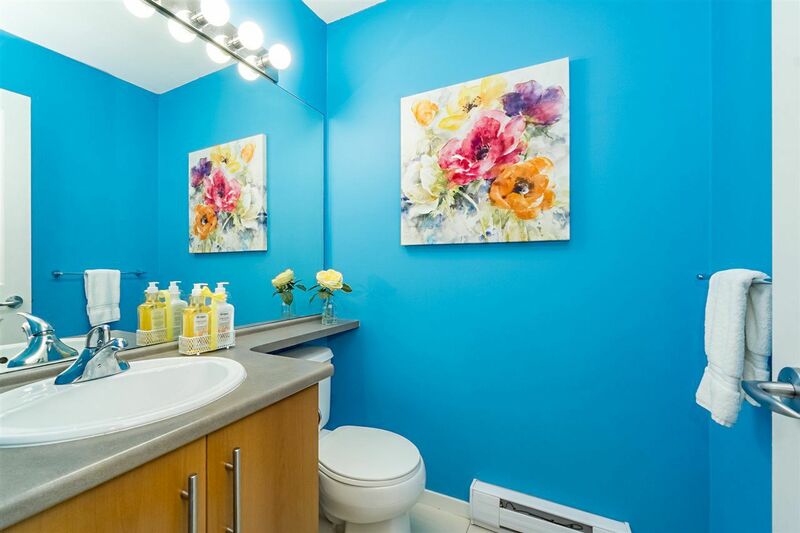 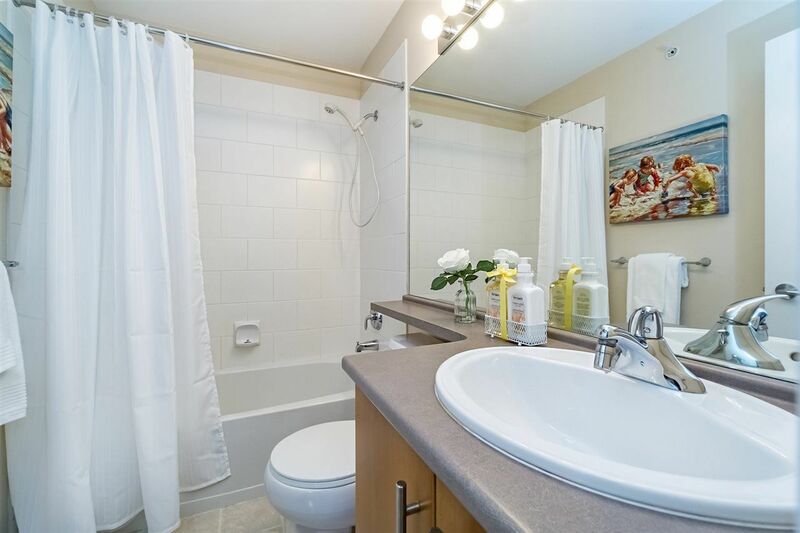 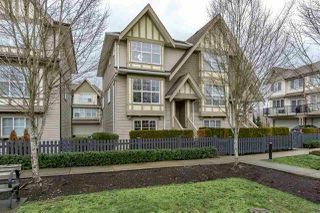 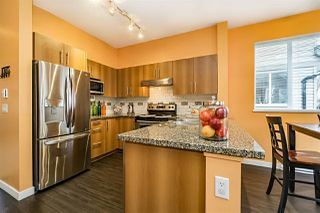 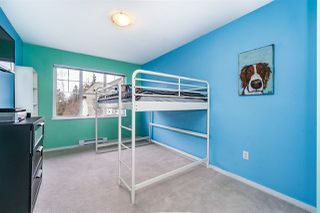 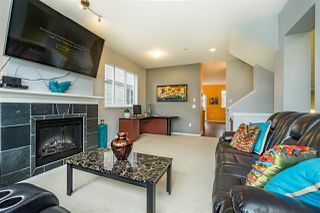 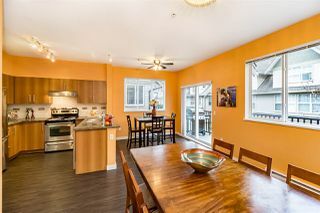 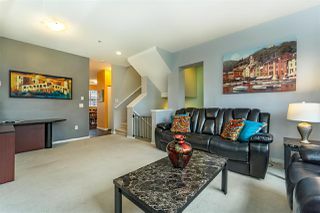 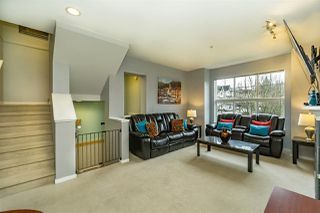 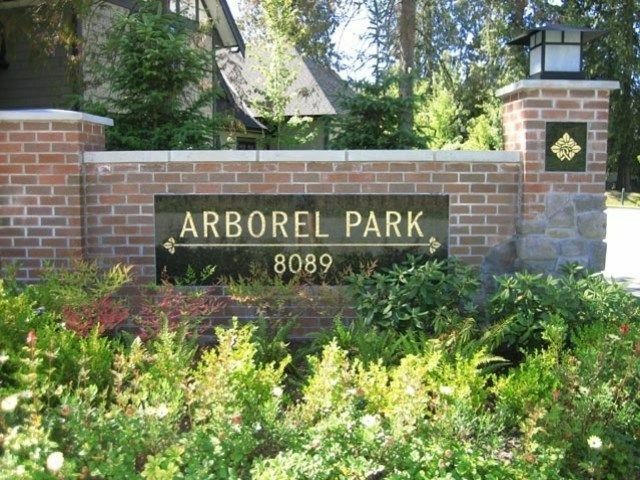 Arborel Park ...Duplex style, end unit, a rare find. 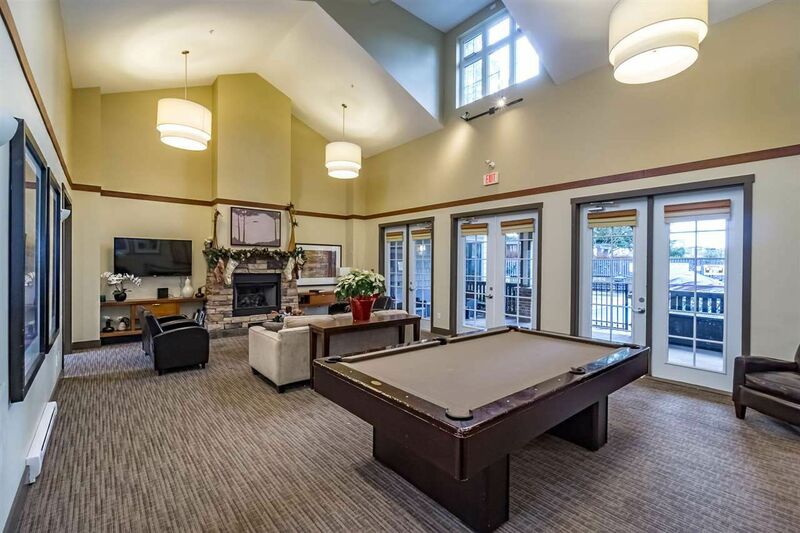 Welcome to an awesome family orientated complex, it does not get much better than this. 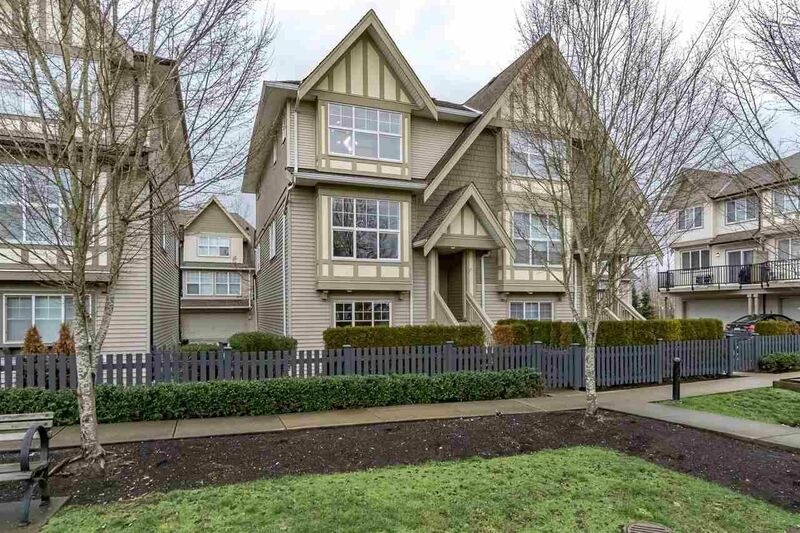 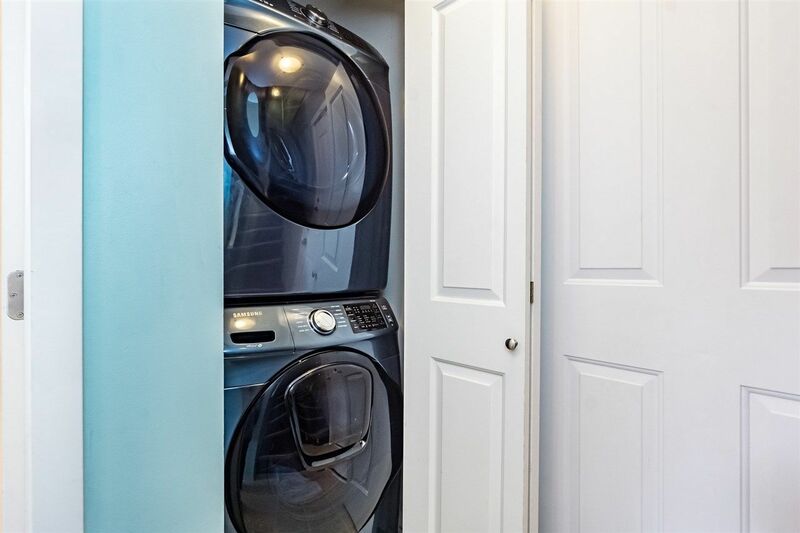 This 4 bed, 4 bath townhouse is just what a growing family needs. 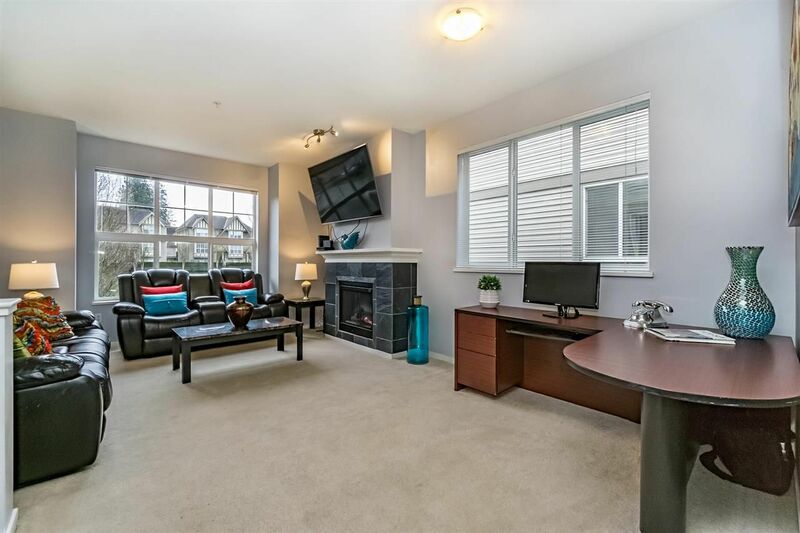 Large windows bring in lots of natural light, open plan concept on main is great for hosting large family events & entertaining, the dining room & family room open to a large patio. 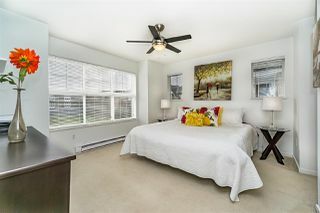 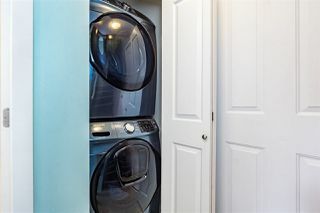 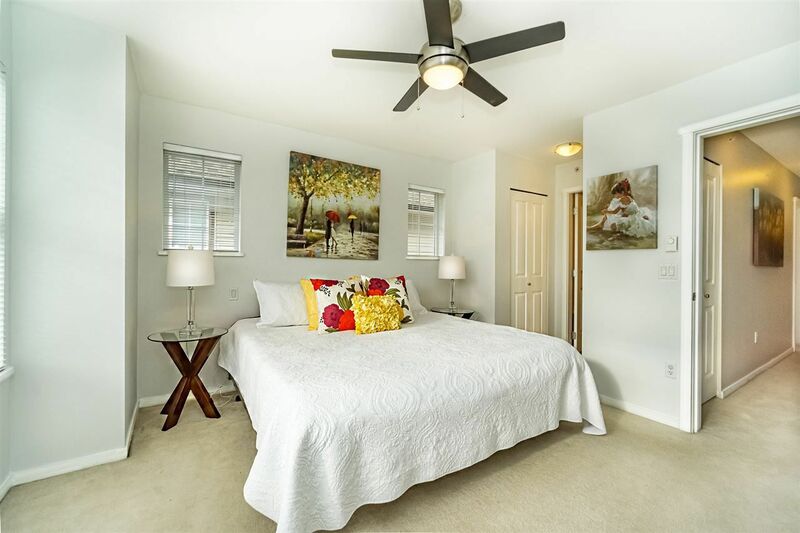 Large master bedroom has large walk-in closet, spa-inspired bathroom has deep soaker tub, oversized shower & twin sinks. 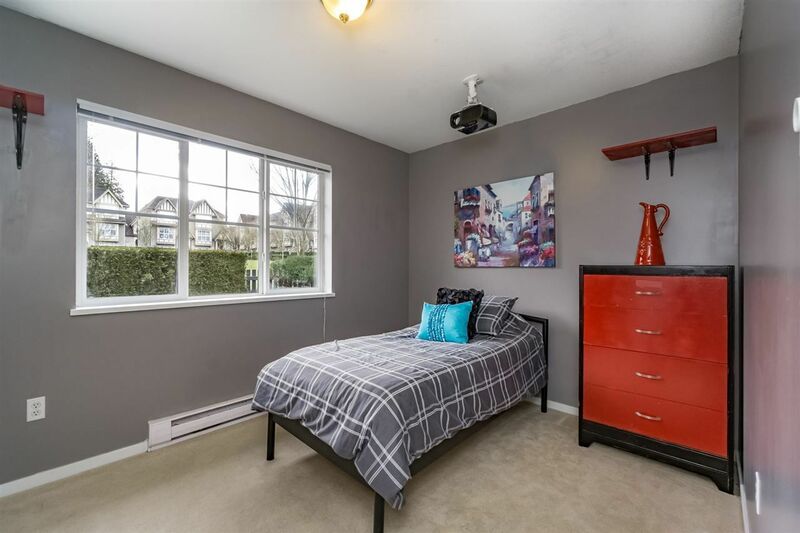 The basement boats the 4th bedroom, full bath. 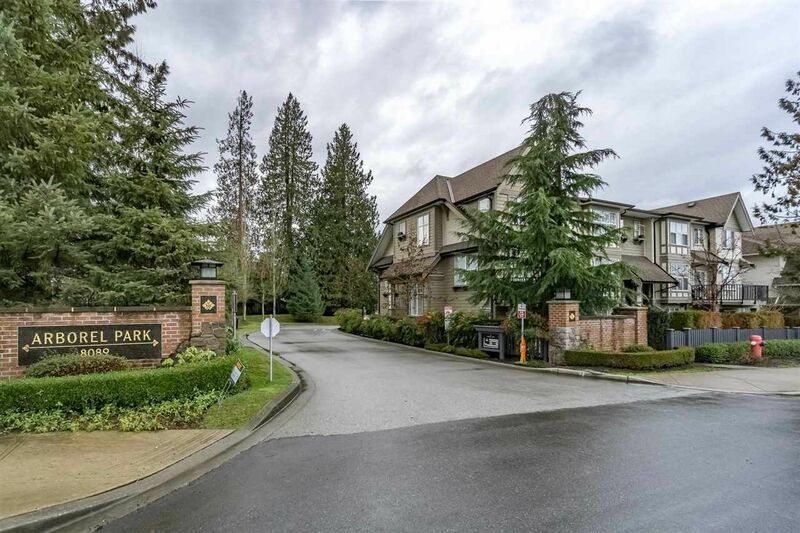 Double garage & driveway for 4 cars. 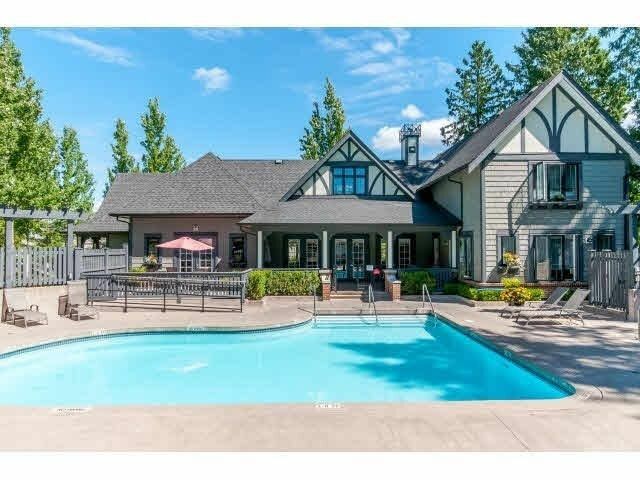 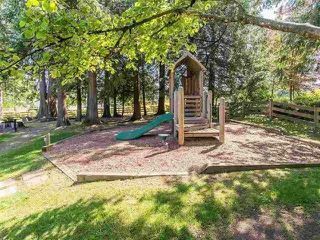 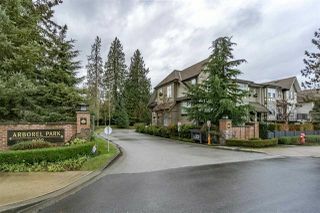 Amazing amenities, fitness centre, large pool, hot tub, clubhouse. RENTAL ALLOWED! 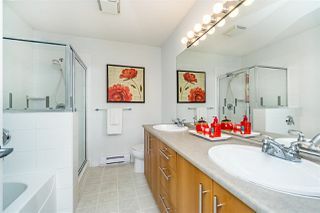 Great investment!. 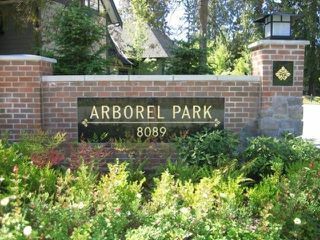 The Arborel Lifestyle awaits you!